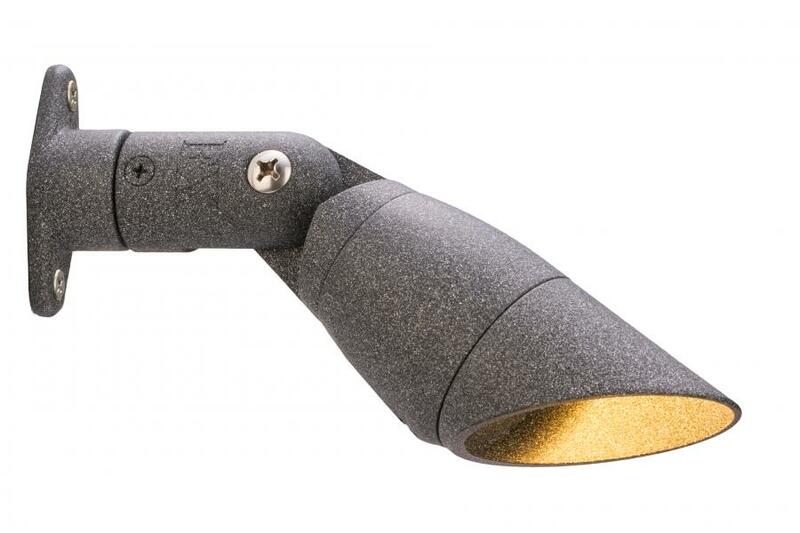 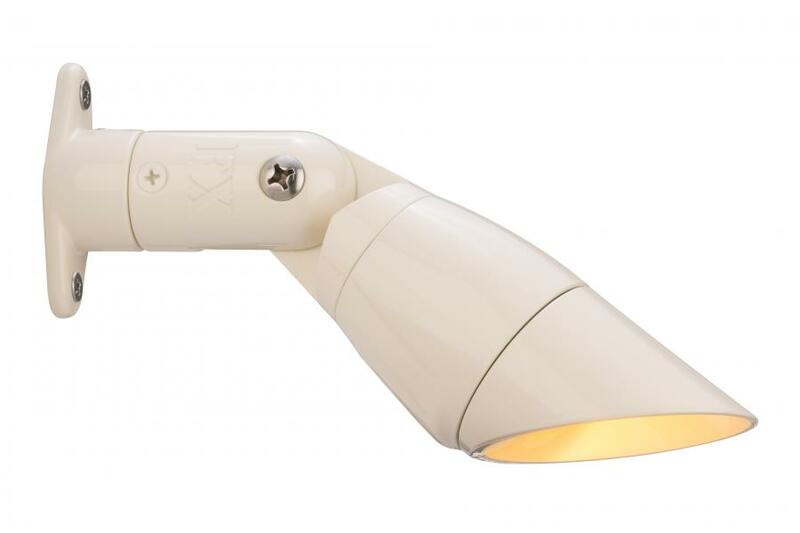 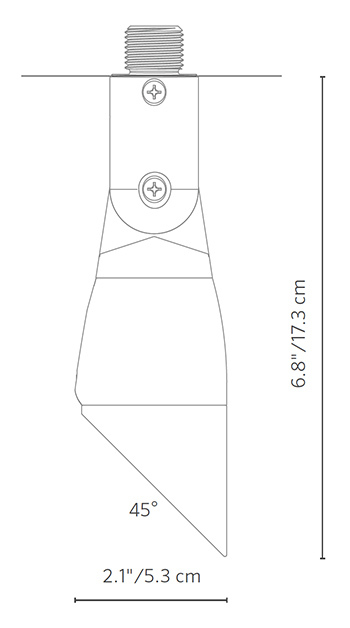 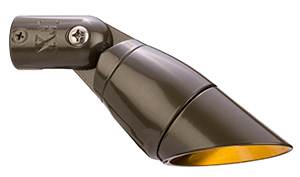 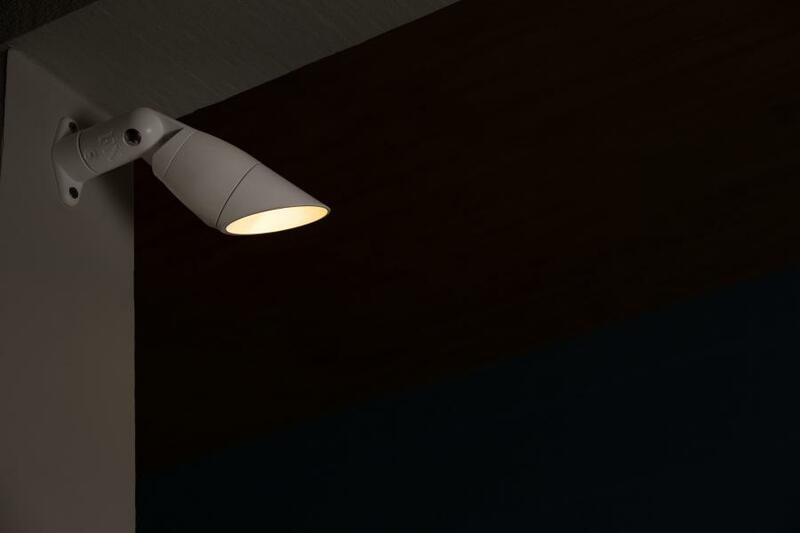 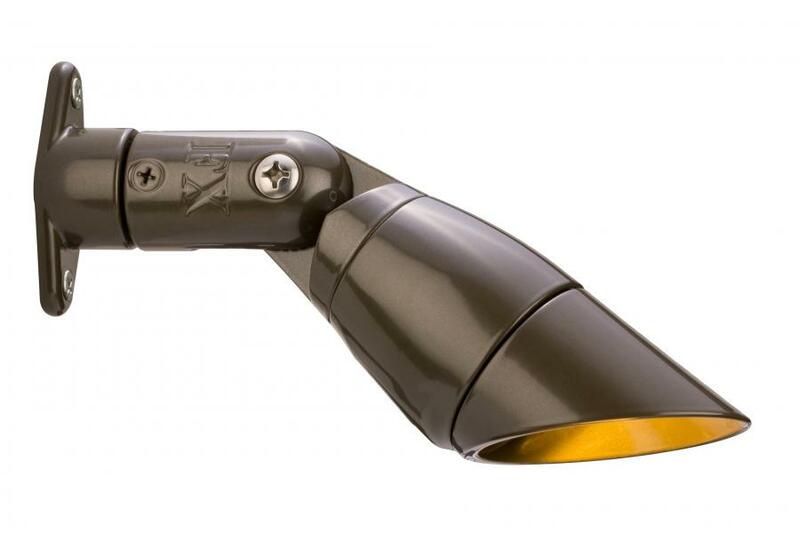 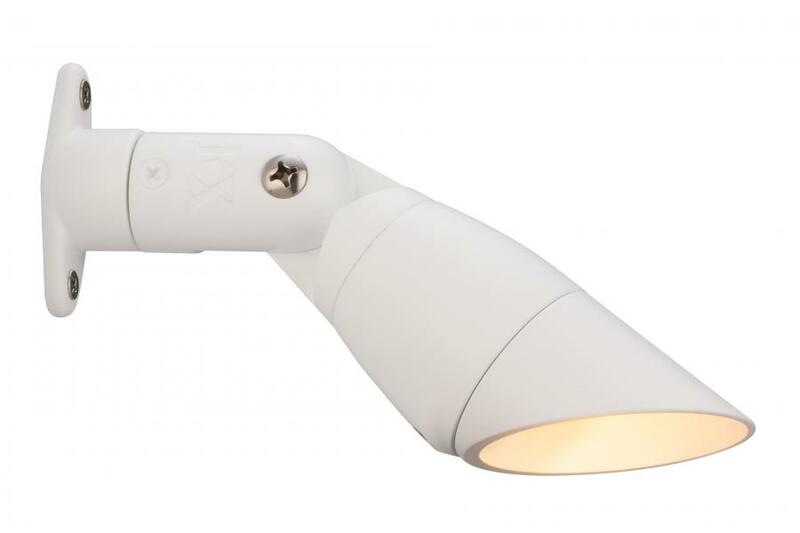 The QT from FX Luminaire completes the directional down light category with its smallest option. 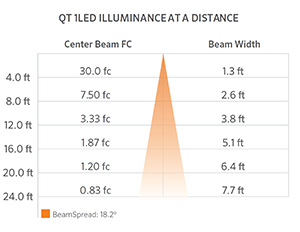 Small enough to house only the 1-LED board, the QT will fit inside the tightest of spaces. 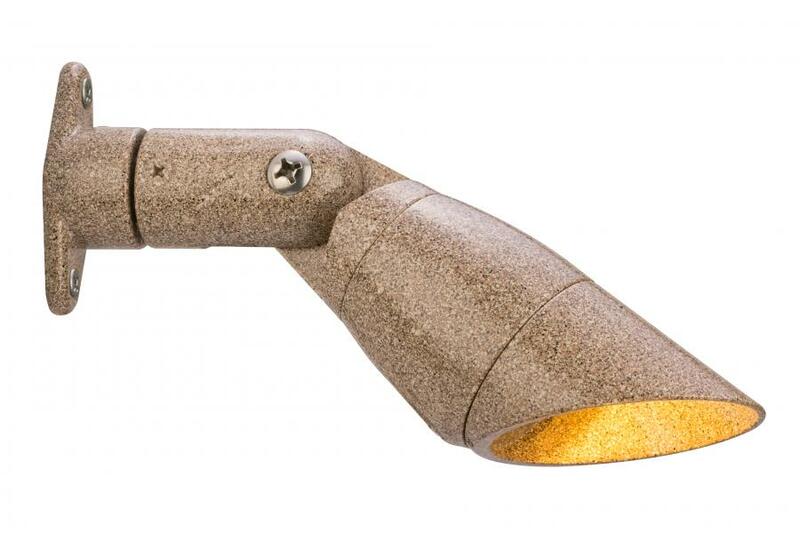 Includes fixture, 1LED board (1), 26' (8 m) lead wire, mini-mount (1), filters, and choice of powder-coat finish.